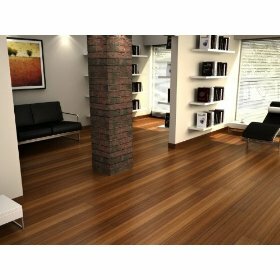 Mirage has dominated - the arrival of nanotechnology first time in hardwood flooring prefinished, with five times the power of competing brands. 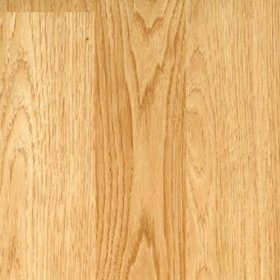 Often homeowners are disappointed when they buy and install hardwood floors over time, delete and change color. 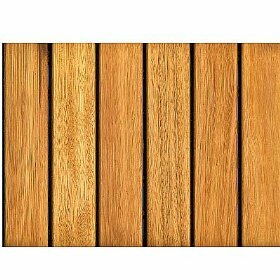 Finish with Mirage's patented technology, forests are protected against UV radiation which causes the color change over time. Their soft finish also makes it very resistant to cracking. This means that you actually get what you pay - an investment house! The finish is available in a semi-gloss or Matte Cashmere. 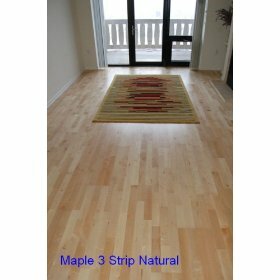 The products most popular hardwood flooring Mirage 'are their traditional oak and maple floors, available in locked, solid and engineered hardwood. 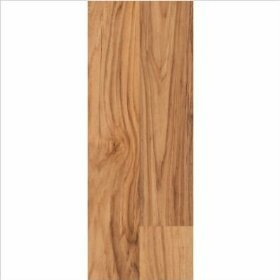 Mirage full range of products also include beautiful wood floors exotic species such as beech, Jatoba and Tigerwood, and new species developed only available in the collection - Breza, Santos Mahogany, Sapele, Koubara and white ash. 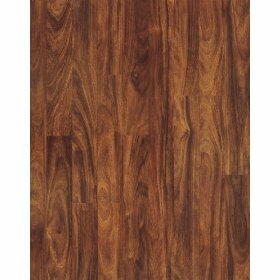 Floors Mirage Lock is available in Maple, Sapele, and Red oak species. Description : Quick and Easy to use. 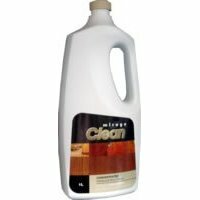 Quick and Easy Mix one (1) part of concentrated hardwood cleaner and four (4) parts of water Is protecting your investment with simple and effective products important to you? 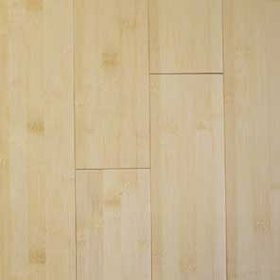 Specially formulated to maintain your hardwood floor finish, the Mirage Clean Maintenance Kit will make your life a lot easier! 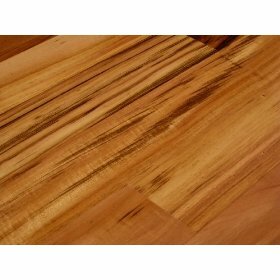 Keywords : Prefinished Hardwood Flooring, Hardwood Flooring Laminate Flooring Read Concentrate Hardwood Floor Cleaner-CNC Mirage Clean reviews.